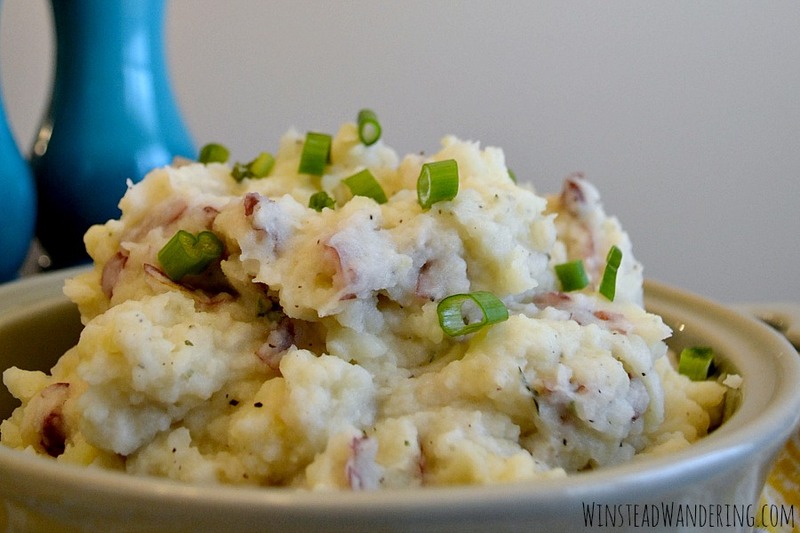 Be the dinnertime hero by whipping up these Instant Pot Mashed Red Potatoes: the creamy, quick, flavorful version of everybody’s favorite side dish. I had my wisdom teeth removed (I only had three) the summer before my junior year of college. I was living in an apartment with friends, taking a summer class and feeling very much like a grown-up. Since I was 3000 miles away from my family, J drove me to the oral surgeon’s office on the big day. We stopped on the way home for a chocolate milkshake, but it kept running out of my mouth, so we went through the KFC drive-thru for an order of mashed potatoes. If I had any love for that place before our visit (spoiler alert: I didn’t; there was no love. ), those bland, watery mashed potatoes would have squashed it. Luckily, my mouth was still numb enough that I could choke them down. 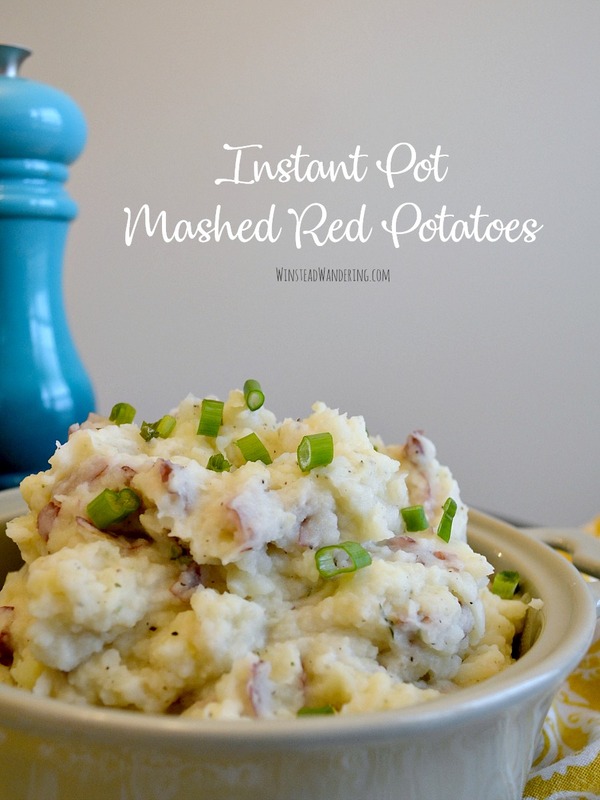 Which brings us to these Instant Pot Mashed Red Potatoes. Y’all, those nasty fast food “potatoes” don’t even deserve to share a name with this recipe. These guys are perfectly chunky in the best sort of rustic way. They’re creamy without being bland, flavorful without losing their potato-ness. Basically, they’re everything mashed potatoes should be and you need to make them now.